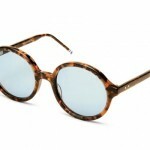 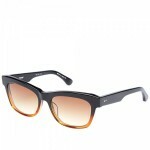 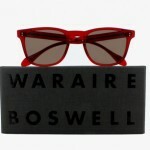 Urban Outfitters is a godsend when it comes to cheap, quirky sunglasses, like these subway print wayfarers. 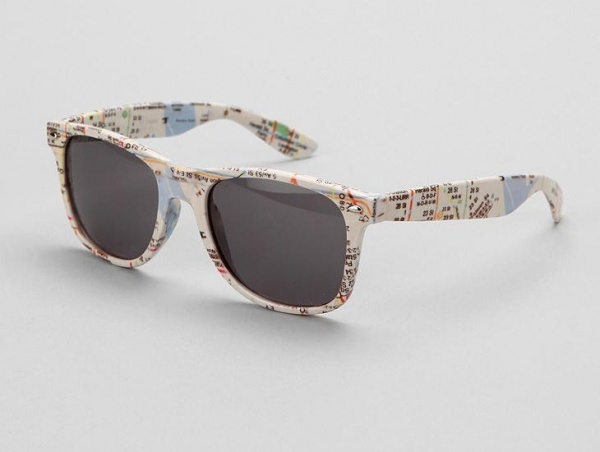 Using the classic wayfarer shape, the frames feature an allover subway map print. 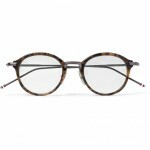 True, plastic frames aren’t the classiest of choices, but for someone who’s constantly losing, breaking, or getting bored with their sunglasses (like me) these are a great pair to own. 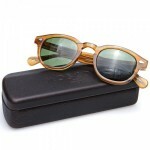 Get them now at the Urban Outfitters’ stores or website.